At Bathrobes UK we believe in taking fashion to a new level with the everyday stepping up of trend. We introduce a specialized fashion category such that people do not remain devoid of the latest trends in any category that they are looking forward to. 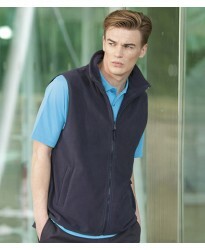 We introduce a wide range of products which include Aprons and Tabards, T-shirts, bags, body warmers etc. We provide an opportunity to our every end customer to find fashion at our merchandising. If you look forward to buy new products you must go through our website to find diversity at one central place. At Bathrobes UK we aim to provide extensive collection to our customers such that it becomes easier for them to explore and find the ones that suits them and falls within their budget. Some of our popular products covered under the fashion section are aprons and tabards that can be used at all the service providing sites, T-shirts which are good to go for your personal use as well suitable for all the gift items, the bags that would cater to your requirements, the body warmers that are ideal for all the cold weather situations. Our fashion collection is suitable for both men as well as women. Once you visit our website we are certain that you will find the product that you have been looking for. WE provide facility to our customers to get any of the stuff embroidered such that it imbibes a sense of individuality as well as personalization in all beings. If you look forward to buy any of the products in bulk for your workforce pr for your friends we would offer you considerable low pricing which is beneficial on your part. If you have been too hunting for trending diverse products, a visit to our website is must. Now buy 70650 Stadium personalised or just plain in our fashion range. 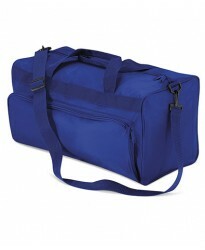 These 65 Holdall are part of ..
Now buy 70720 Stadium personalised or just plain in our fashion range. 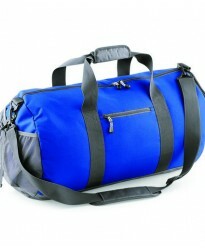 These 72 Holdall are part of ..
Now buy W540 personalised or just plain in our fashion range. 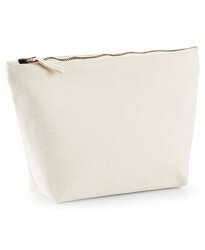 These Accessory Bag are part of the br..
Now buy W530 personalised or just plain in our fashion range. 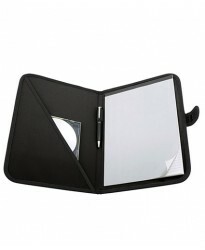 These Accessory Case are part of the b..
Now buy H760 personalised or just plain in our fashion range. These Acrylic V Neck Sweater are part ..
Now buy BG25 personalised or just plain in our fashion range. 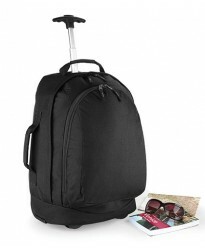 These Airporter are part of the brand ..
Now buy BB38 Urban personalised or just plain in our fashion range. 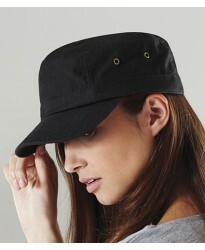 These Army Cap are part of the b..
Now buy 88103 personalised or just plain in our fashion range. These Artic Fleece Scarf are part of ..
Now buy BG542 personalised or just plain in our fashion range. These Athleisure Gymsac are part of t..
Now buy BG546 personalised or just plain in our fashion range. 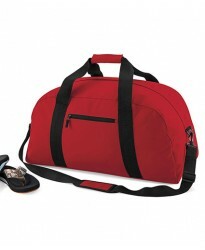 These Athleisure Kit Bag are part of ..
Now buy BA606 personalised or just plain in our fashion range. 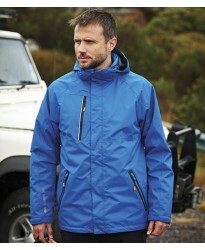 These Atlantic Shore Jacket are part ..
Now buy 72100 Magic Fold personalised or just plain in our fashion range. 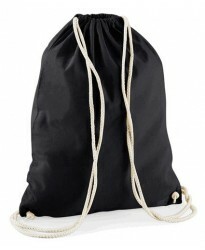 These Away Bag are part of..
Now buy 01201 Hipster personalised or just plain in our fashion range. 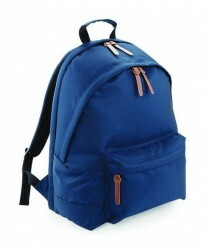 These Backpack are part of th..
Now buy 01202 Perry personalised or just plain in our fashion range. 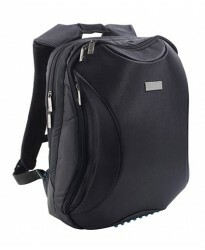 These Backpack are part of the ..
Now buy 73902 Equity Laptop personalised or just plain in our fashion range. 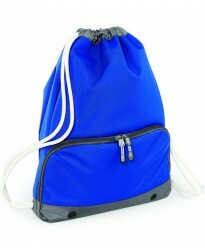 These Backpack are part..
Now buy BG120 Freshman personalised or just plain in our fashion range. 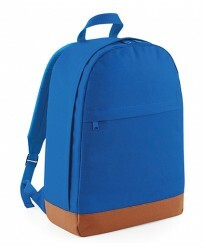 These Backpack are part of t..
Now buy BG212 Universal personalised or just plain in our fashion range. 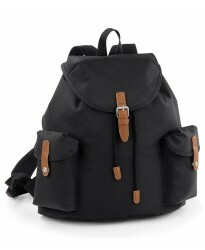 These Backpack are part of ..
Now buy BG612 Vintage personalised or just plain in our fashion range. 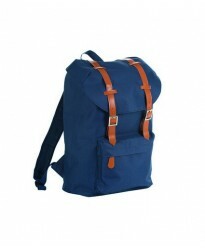 These Backpack are part of th..
Now buy BG613 Vintage Laptop personalised or just plain in our fashion range. 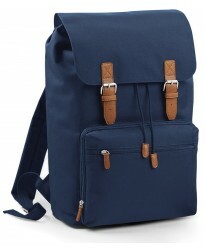 These Backpack are par..
Now buy BG825 Heritage personalised or just plain in our fashion range. 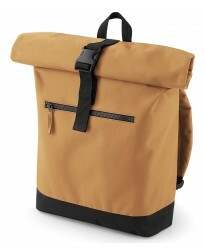 These Backpack are part of t..
Now buy BG855 Roll-Top personalised or just plain in our fashion range. 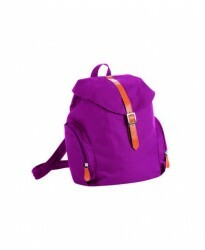 These Backpack are part of t..
Now buy BG885 Affinity Re-Pet personalised or just plain in our fashion range. 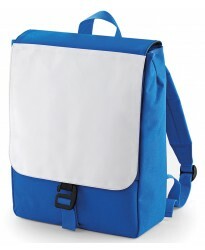 These Backpack are pa..
Now buy BG950 Sublimation Junior personalised or just plain in our fashion range. 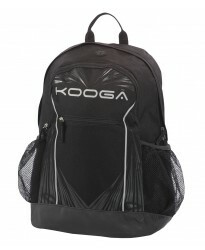 These Backpack are..
Now buy KG143 Entry personalised or just plain in our fashion range. 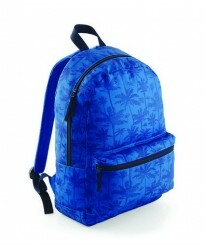 These Backpack are part of the ..
Now buy QD420 Junior personalised or just plain in our fashion range. 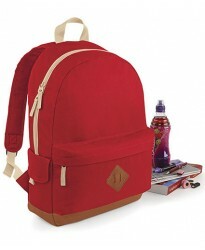 These Backpack are part of the..
Now buy QD425 Student personalised or just plain in our fashion range. 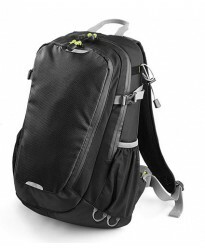 These Backpack are part of th..
Now buy QD57 Pursuit personalised or just plain in our fashion range. 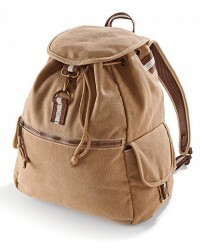 These Backpack are part of the..
Now buy QD612 Vintage personalised or just plain in our fashion range. 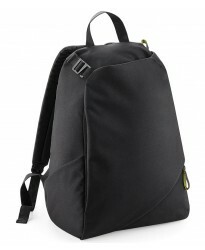 These Backpack are part of th..
Now buy W185 Organic Festival personalised or just plain in our fashion range. 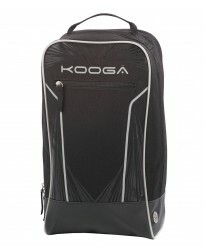 These Backpack are pa..
Now buy KG144 Entry Boot personalised or just plain in our fashion range. 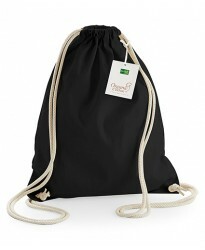 These Bag are part of the ..
Now buy RC353 personalised or just plain in our fashion range. 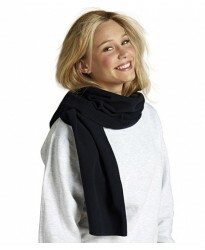 These Bandit Face/Neck/Chest Warmer a..
Now buy PR728 personalised or just plain in our fashion range. 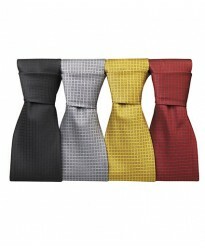 These Basket Weave Tie are part of th..
Now buy TC44 personalised or just plain in our fashion range. 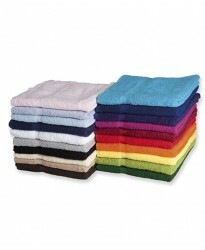 These Bath Towel are part of the brand..
Now buy 89009 personalised or just plain in our fashion range. 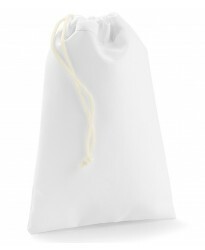 These Bayside 100 Bath Sheet are part..
Now buy 89008 personalised or just plain in our fashion range. 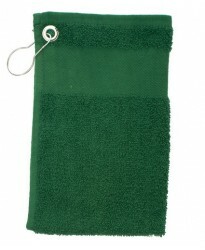 These Bayside 70 Bath Towel are part ..
Now buy TC62 personalised or just plain in our fashion range. 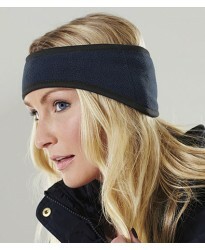 These Beauty Hairband are part of the ..
Now buy W620 Fairtrade Cotton personalised or just plain in our fashion range. 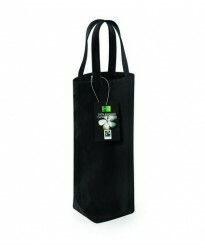 These Bottle Bag are ..
Now buy PR705 personalised or just plain in our fashion range. 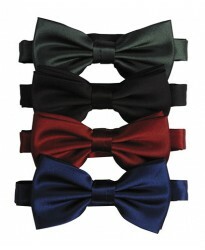 These Bow Tie are part of the brand P..
Now buy 700M personalised or just plain in our fashion range. These Boys Blazer are part of the bran..
Now buy 01395 Manhattan personalised or just plain in our fashion range. 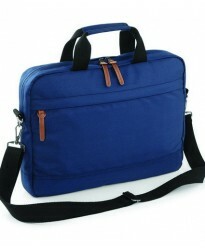 These Briefcase are part of..
Now buy BG5 personalised or just plain in our fashion range. 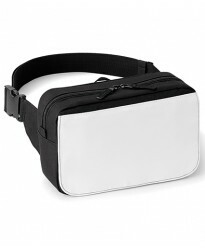 These Budget Gymsac are part of the bra..
Now buy RC351 personalised or just plain in our fashion range. These Button Trim Scarf are part of t..
Now buy TP404 Jetset personalised or just plain in our fashion range. 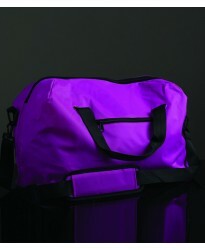 These Cabin Bag are part of th..
Now buy FR700 personalised or just plain in our fashion range. 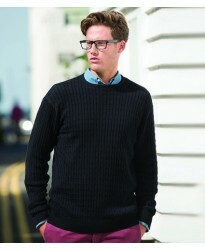 These Cable Knit Crew Neck Jumper are..
Now buy 01190 personalised or just plain in our fashion range. 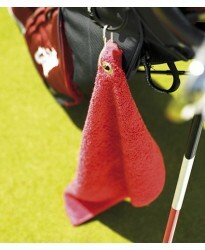 These Caddy Golf Towel are part of th..
Now buy BG265 personalised or just plain in our fashion range. 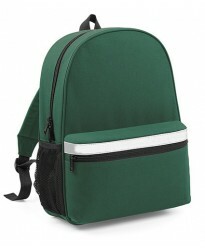 These Campus Laptop Backpack are part..
Now buy BG260 personalised or just plain in our fashion range. 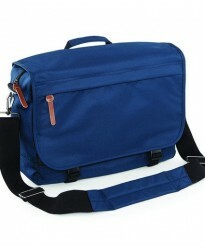 These Campus Laptop Brief are part of..
Now buy BG261 personalised or just plain in our fashion range. 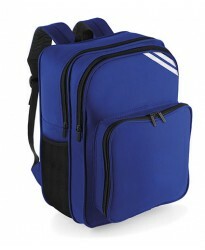 These Campus Laptop Messenger are par..
Now buy AF002 personalised or just plain in our fashion range. 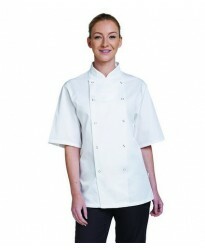 These Chef's Jacket are part of the b..
Now buy CP41 personalised or just plain in our fashion range. These Chloe Jacket are part of the bra..
Now buy PR710 personalised or just plain in our fashion range. These Clip on Tie are part of the bra..
Now buy 73300 Campas personalised or just plain in our fashion range. 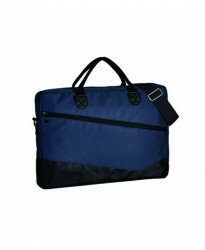 These Conference Folder are pa..
Now buy W110 personalised or just plain in our fashion range. 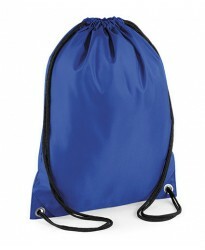 These Cotton Gymsac are part of the br..
Now buy CP85 personalised or just plain in our fashion range. These Cyprus Flat Fronted Trousers are..
Now buy CP40 personalised or just plain in our fashion range. These Danielle Jacket are part of the ..
Now buy CP66 personalised or just plain in our fashion range. 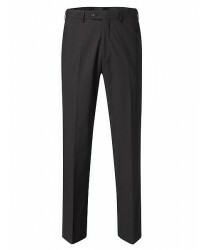 These Darwin Flat Fronted Trousers are..
Now buy QX520 SLX 20 Litre personalised or just plain in our fashion range. 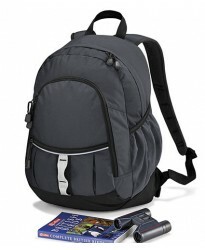 These Daypack are part o..
Now buy W550 personalised or just plain in our fashion range. 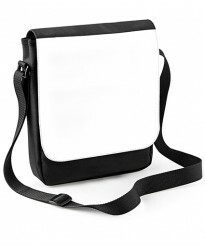 These Digital Media Case are part of t..
Now buy Digital Reporter personalised or just plain in our fashion range. 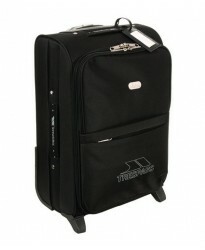 These Digital Reporter are..
Now buy TP402 Blackfriar personalised or just plain in our fashion range. 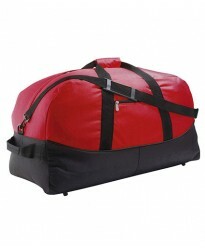 These Duffle Bag are part ..
Now buy W801 personalised or just plain in our fashion range. 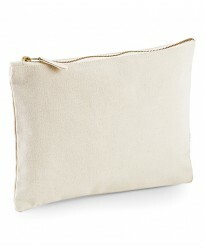 These EarthAware Organic Bag For Life ..
Now buy W810 personalised or just plain in our fashion range. 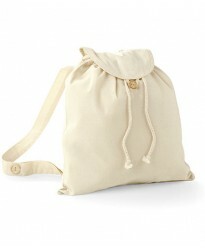 These EarthAware Organic Gymsac are pa..
Now buy W850 personalised or just plain in our fashion range. 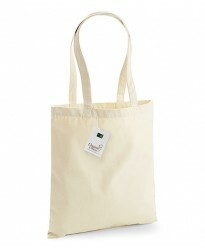 These EarthAware Organic Marina Tote a..
Now buy W855 personalised or just plain in our fashion range. 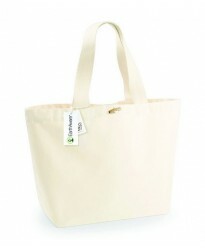 These EarthAware Organic Marina Tote X..
Now buy TC76 personalised or just plain in our fashion range. 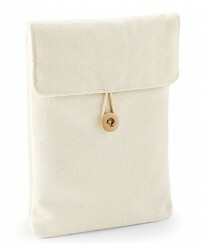 These Egyptian Cotton Bath Sheet are p..
Now buy TC74 personalised or just plain in our fashion range. 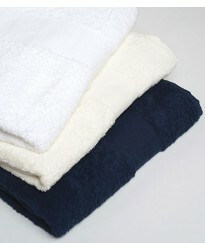 These Egyptian Cotton Bath Towel are p..
Now buy TC73 personalised or just plain in our fashion range. 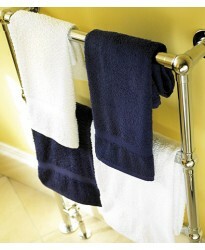 These Egyptian Cotton Hand Towel are p..
Now buy AF020 personalised or just plain in our fashion range. 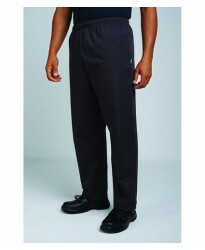 These Elasticated Chef's Trousers are..
Now buy CP47 personalised or just plain in our fashion range. These Essential Natalie Trousers are p..
Now buy BB488 personalised or just plain in our fashion range. These Eternity Snood Scarf are part o..
Now buy RG014 personalised or just plain in our fashion range. 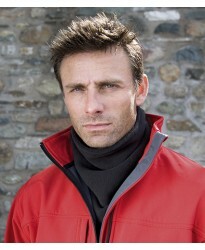 These Evader 3-in-1 Jacket are part o..
Now buy BB250 Suprafleece personalised or just plain in our fashion range. These Everest Cap are par..
Now buy 10598 personalised or just plain in our fashion range. 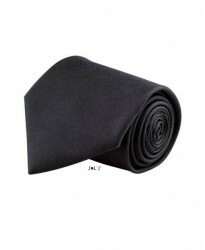 These Gatsby Slim Tie are part of the..
Now buy CP55 personalised or just plain in our fashion range. These Gigi Shift Dress are part of the..
Now buy JC088 personalised or just plain in our fashion range. These Girlie Training Shorts are part..
Now buy CP45 personalised or just plain in our fashion range. These Giselle Trousers are part of the..
Now buy 82000 personalised or just plain in our fashion range. These Globe Tie are part of the brand..
Now buy BB295 Suprafleece Thinsulate personalised or just plain in our fashion range. 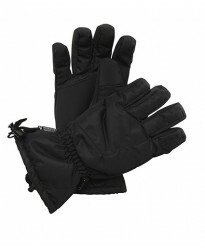 These Gloves a..
Now buy BB296 Suprafleece Alpine personalised or just plain in our fashion range. 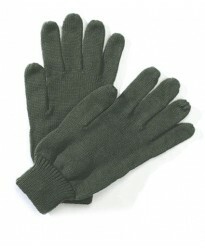 These Gloves are p..
Now buy BB490 Smart personalised or just plain in our fashion range. These Gloves are part of the br..
Now buy RG201 Knitted personalised or just plain in our fashion range. These Gloves are part of the ..
Now buy RG203 Channing personalised or just plain in our fashion range. 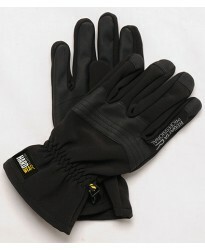 These Gloves are part of the..
Now buy RG519 Denman Soft Shell personalised or just plain in our fashion range. These Gloves are pa..
Now buy BG188 personalised or just plain in our fashion range. 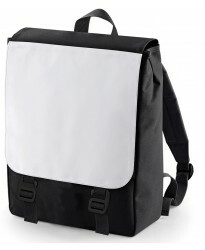 These Graphic Backpack are part of th..
Now buy BG180 personalised or just plain in our fashion range. 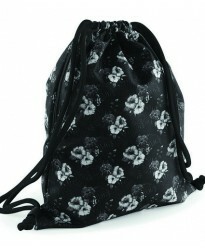 These Graphic Drawstring Backpack are..
Now buy TC05 personalised or just plain in our fashion range. 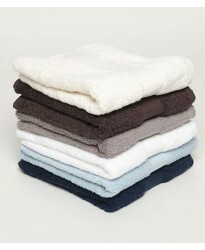 These Guest Towel are part of the bran..
Now buy JC098 personalised or just plain in our fashion range. 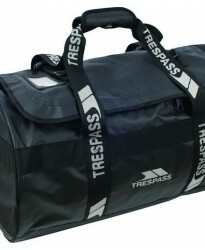 These Gym Bag are part of the brand A..
Now buy TC43 personalised or just plain in our fashion range. 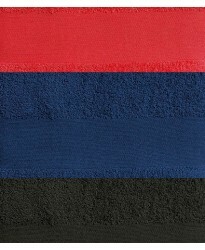 These Hand Towel are part of the brand..
Now buy BB240 Suprafleece Aspen personalised or just plain in our fashion range. These Headband are ..
Now buy RS145 personalised or just plain in our fashion range. These Heavy Knit Scarf are part of th..
Now buy BG942 Sublimation personalised or just plain in our fashion range. 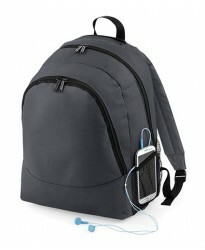 These Hip Pack are part o..
Now buy BG22 personalised or just plain in our fashion range. 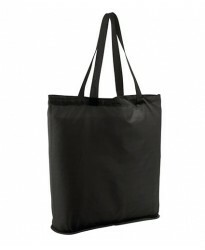 These Holdall are part of the brand Ba..
Now buy QD45 Advertising personalised or just plain in our fashion range. 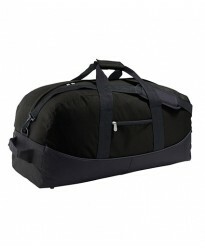 These Holdall are part of ..